Fuzzy Rosy Moth – Photo by Lynette Schimming | KeaNeato! 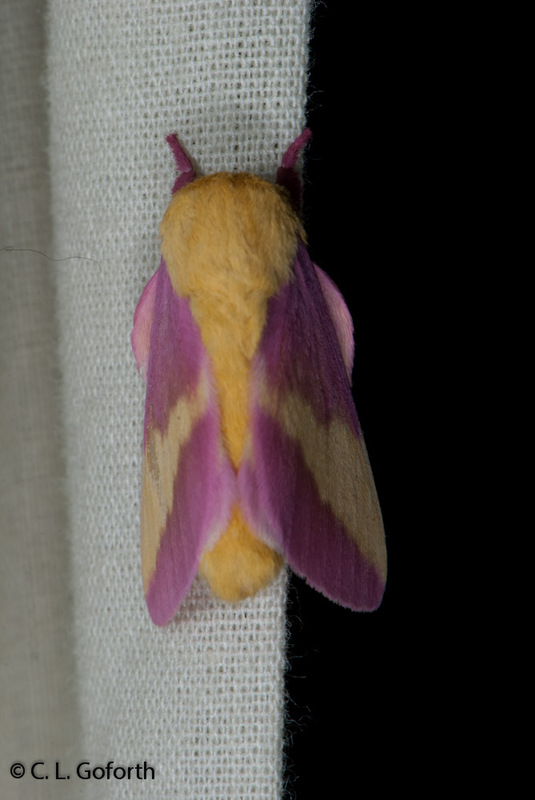 Screen shot from the Bug Guide website of a very cute little rosy maple moth. This entry was posted in beautiful, Life, pretty cool, science and tagged moth, photography. Bookmark the permalink.